I received this book for review purposes. All opinions are my own. This post contains affiliate links. If you click I get a percentage of the sale. Last week I mentioned how I will be working to declutter my books. If not read the article here. Another thing that I am working on is getting my body right. I have been having some difficulty finding a diet that works for me. I still want to be able to eat my favorite foods. I am learning that I may have to give up those foods first before I can eat them again. I am willing to do that but at the same time I want to enjoy the food. I mean who wants to eat boring food whether it’s healthy or not. I don’t. 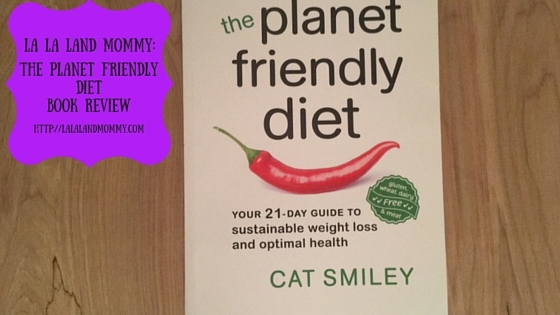 I was researching this when I was asked to review the book The Planet Friendly Diet by Cat Smiley. I found the title really interesting so I agreed to check the book out. I have to admit I was a bit skeptical though because most books I’ve read on health meant making big changes right away and eating a ridiculous low amount of calories. The book came in the mail a few weeks later. Now I just wanted to read the book. I had no plans to just jump into this diet. I sat down about a week later to read the book. What I immediately liked about the book is that I was given a background story. I found out why Cat chose to write this book and why she shared this diet. Her book doesn’t give a do this and that because it’s good for you and I said so vibe. In fact it feels like she is talking to you. Well at least to me it does. She explains why things like carbohydrates are important and the two different kinds of carbs. You are provided with a 21 day meal plan. I have to say I have some that I know I will be trying. There is even a grocery list. She provides great tips like how many calories you should take in. There is also some food journal pages included. I mean I really enjoyed reading this book. 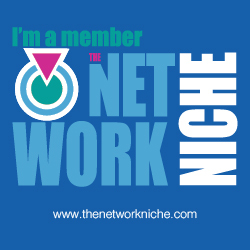 She also includes tips as to how your choice to be healthier benefits not only you but others. She helps you to understand the foods that you need to make the changes you need for a healthier life. After reading this book I think I may give this diet a try. I am going to have to take some time and see if it works for me.